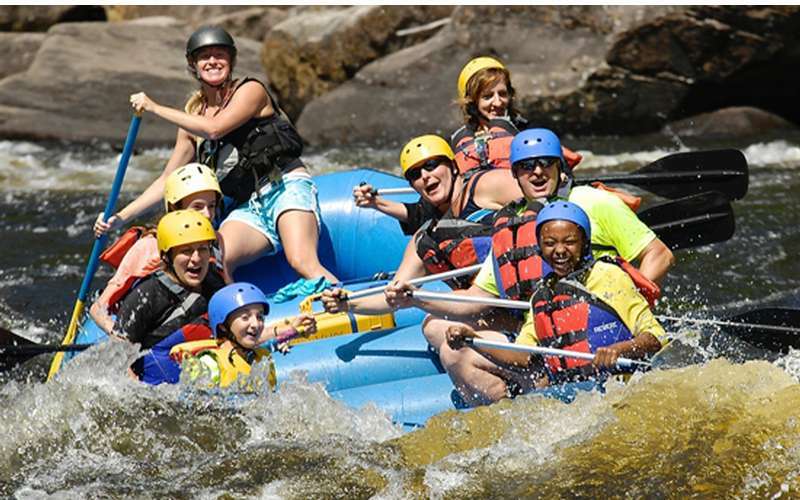 Find out what makes Wild Waters the #1 white water rafting company in New York! 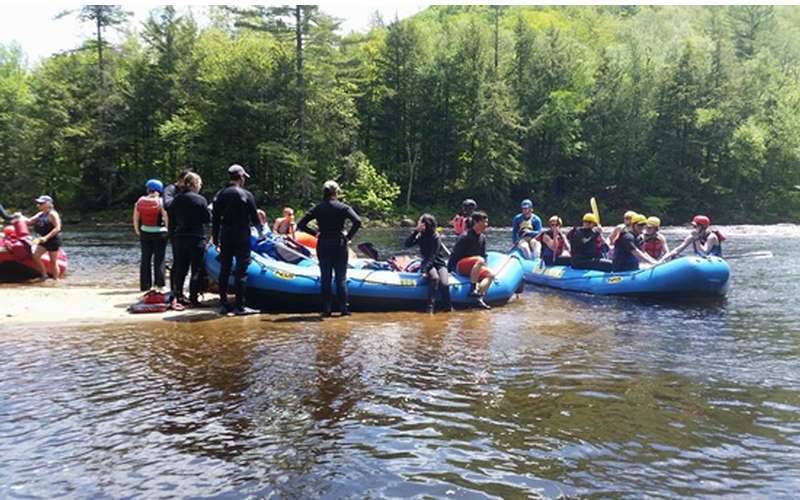 Since 1983, the white water rafting experts at Wild Waters Outdoor Center have shared the thrill and excitement of whitewater rafting and Adirondack kayaking with thousands of our guests! Located in the Adirondack Mountains near Lake George NY, choose between whitewater rafting trips on the Hudson or Sacandaga River. We also offer kayaking programs for those who are interested. Outstanding!!! Everything from start to finish is done in a professional manner. At every point your enjoyment and, most importantly, your safety are the guides chief concern. Very highly recommended!